It’s been awhile. I’ve been mostly instagramming, and you can follow me there at dawnraemiller. Blogging seems old, you know? However, it’s great for keeping track of my travel adventures so I can look back later. A travel journal, if you will. This summer’s adventure has brought me to Europe again. 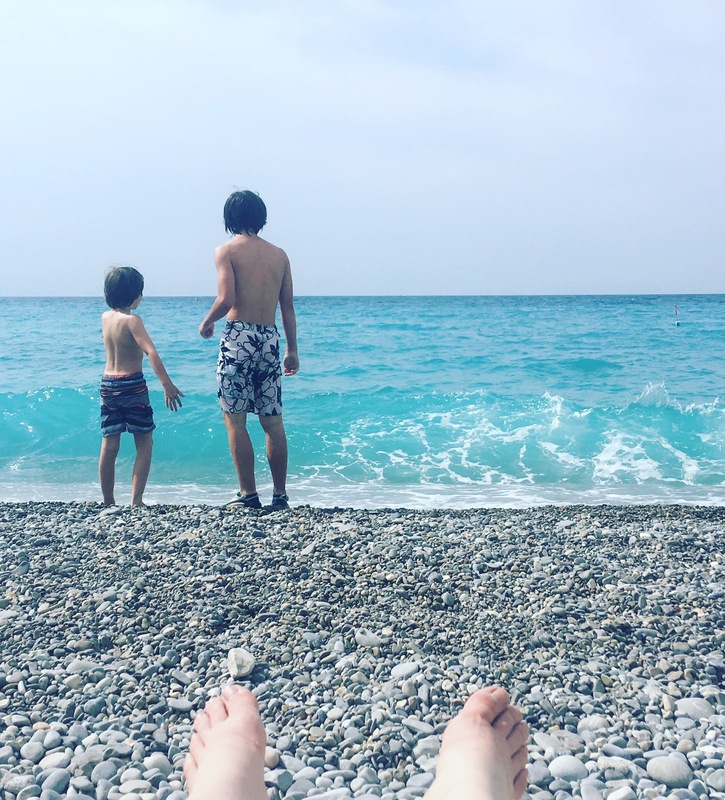 I started in London last week, traveled to Belgium, and am now lounging beachside in Nice, France. I have a few more weeks to go, but haven’t felt like blogging until now. 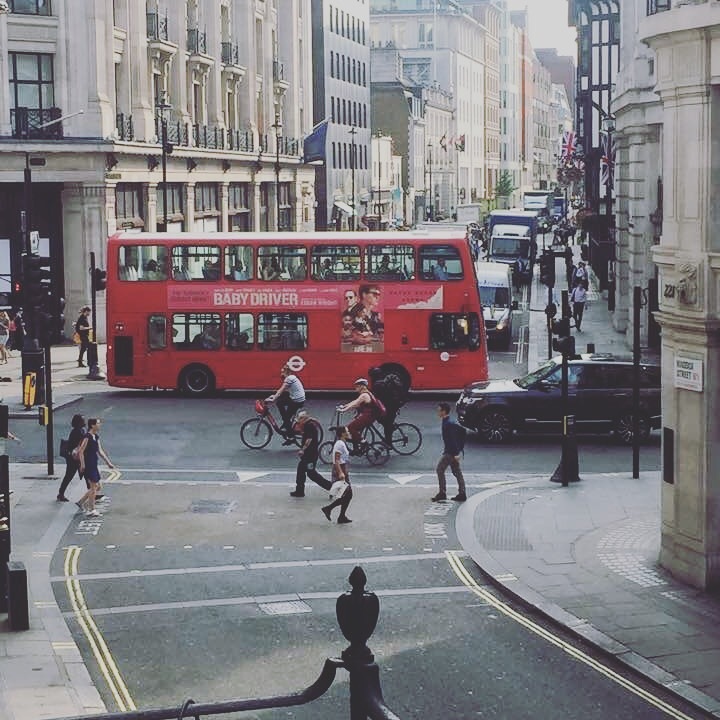 London was HOT. 90+ degrees hot. I nearly roasted on Monday, but Wednesday was the worst. There was a pleasant breeze in the morning, but by the afternoon, when we were stuck in a protest on a hop on and off bus, it was sweltering. However, desite this, I had a great time: stayed in Mayfair, had tea at the Dorchester, saw Wicked, and walked everywhere (I missing being able to walk to everything – a downside of having moved to the suburbs). A few days later, I took the Eurostar to Brussels. I didn’t expect much, but was pleasantly surprised. However, it went until I trained it to Bruges that I felt that sense of awe I’m often left with when in Europe. 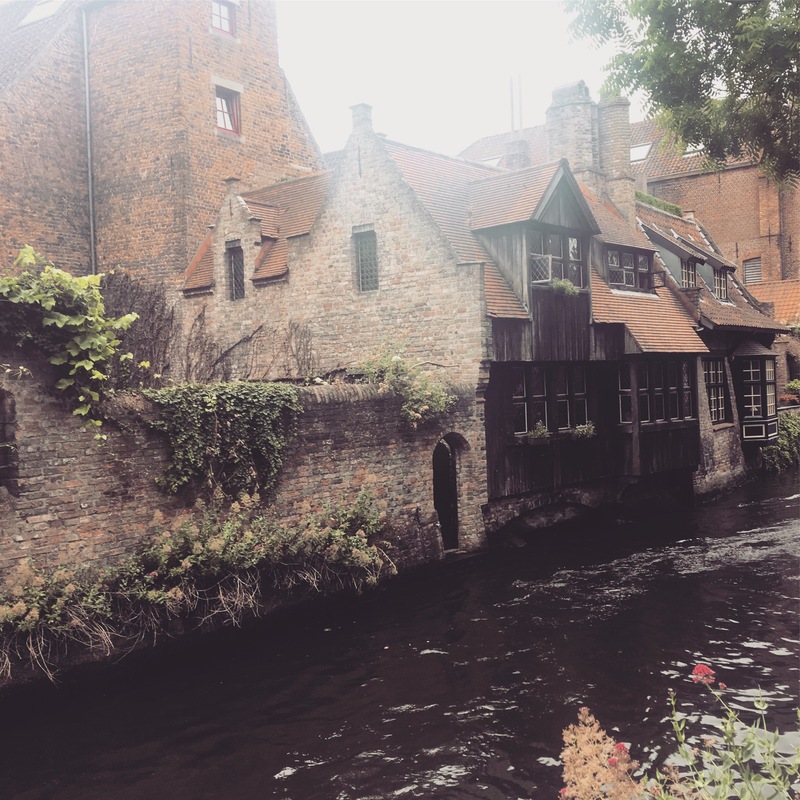 Bruges was magnificent. Beautiful, quaint, and magical. Not even the light rain detoured me. I ate French fries, mussels, and chocolate (no beer for me). I had a private guide to show me around and share the history of the old town. By the time I left, I wish I’d had more days there. This morning, I caught a ridiculously early flight to Nice, France and am now sitting seaside, enjoying the sun. The rest of this trip is taking my throughout France. If you’d like to follow along, see my instagram. I’m a terrible blogger these days.